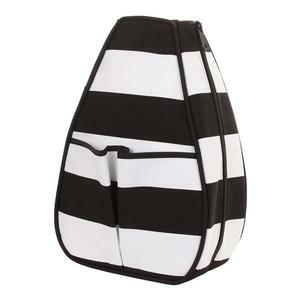 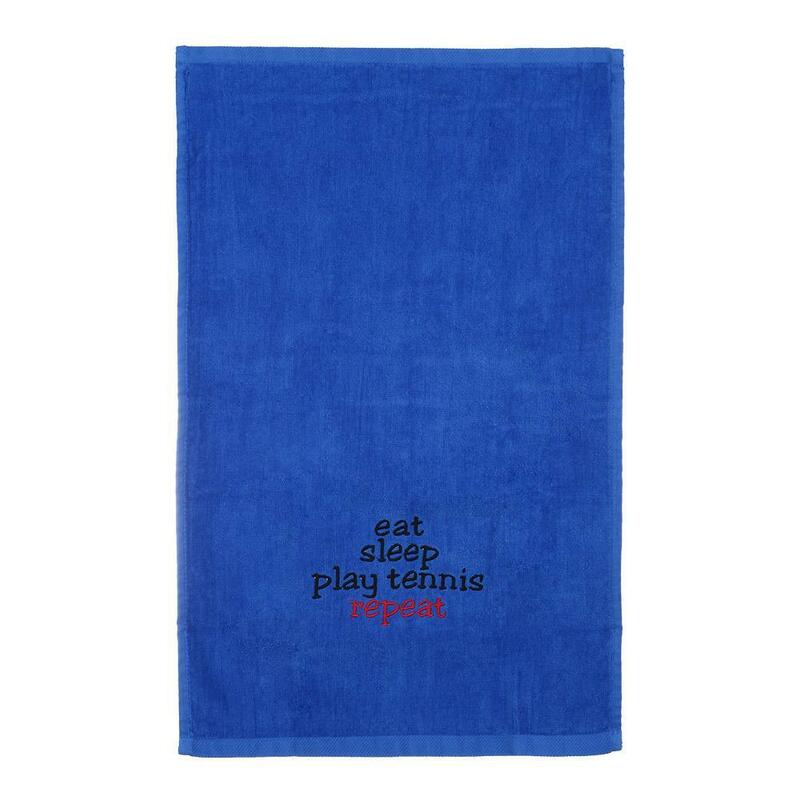 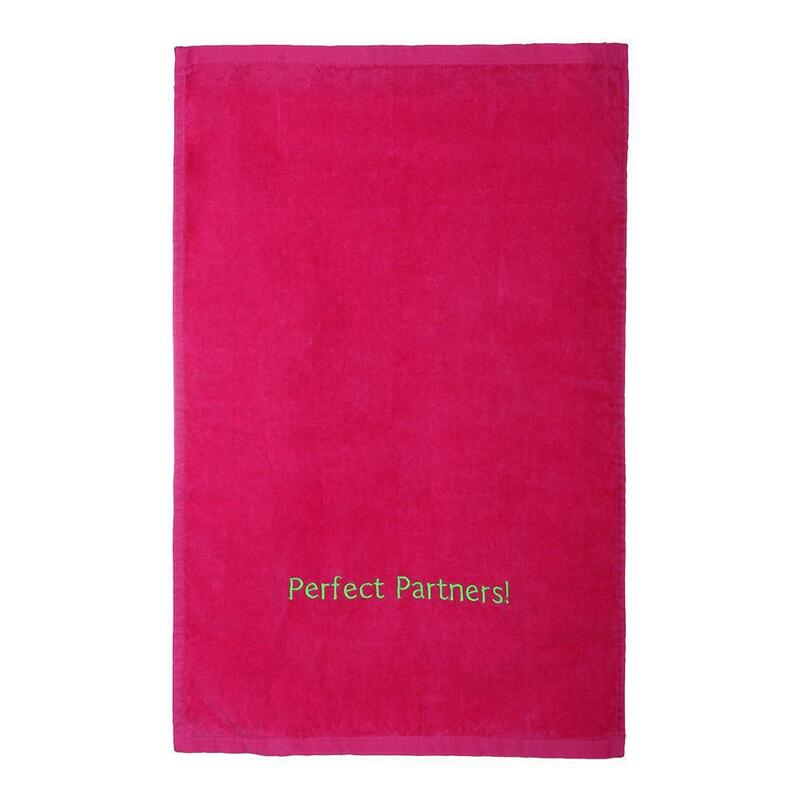 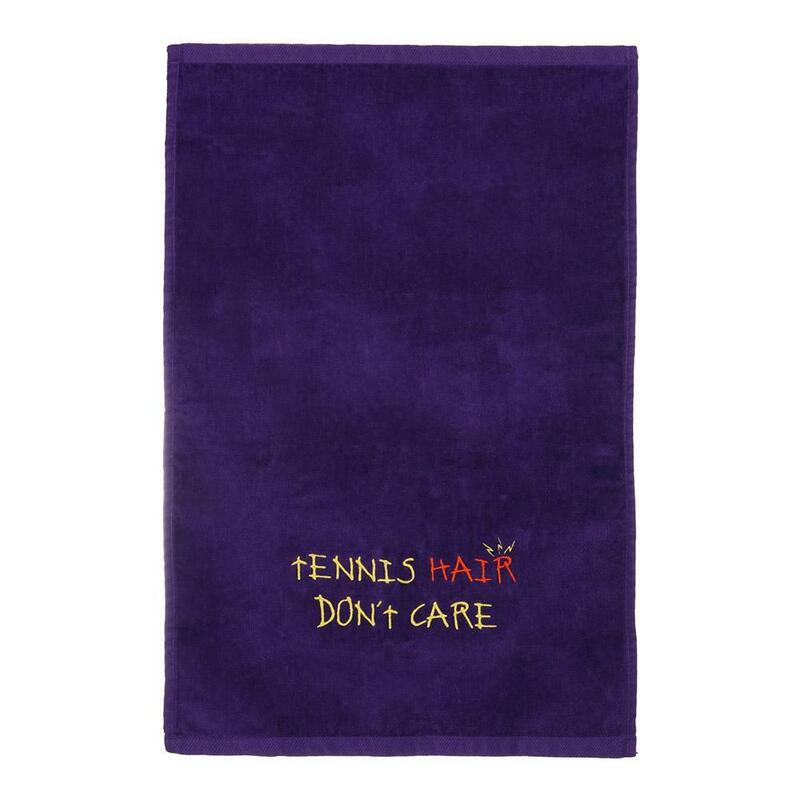 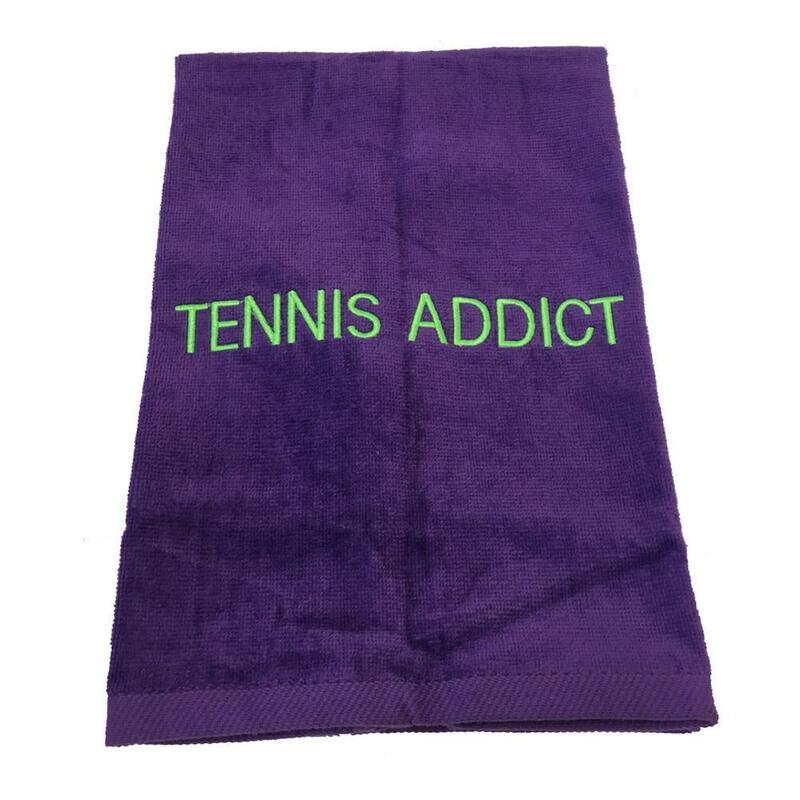 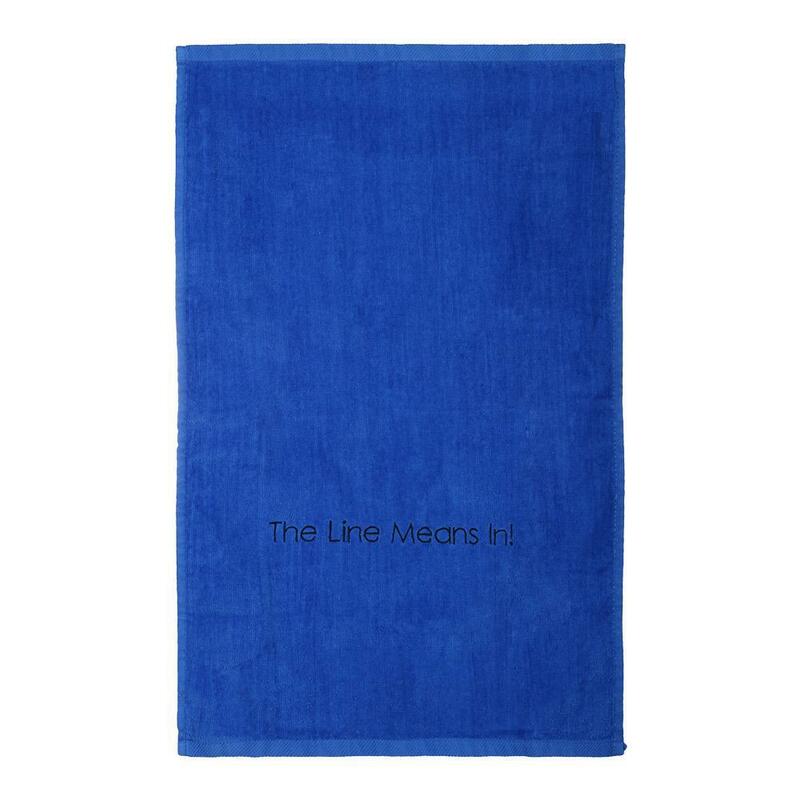 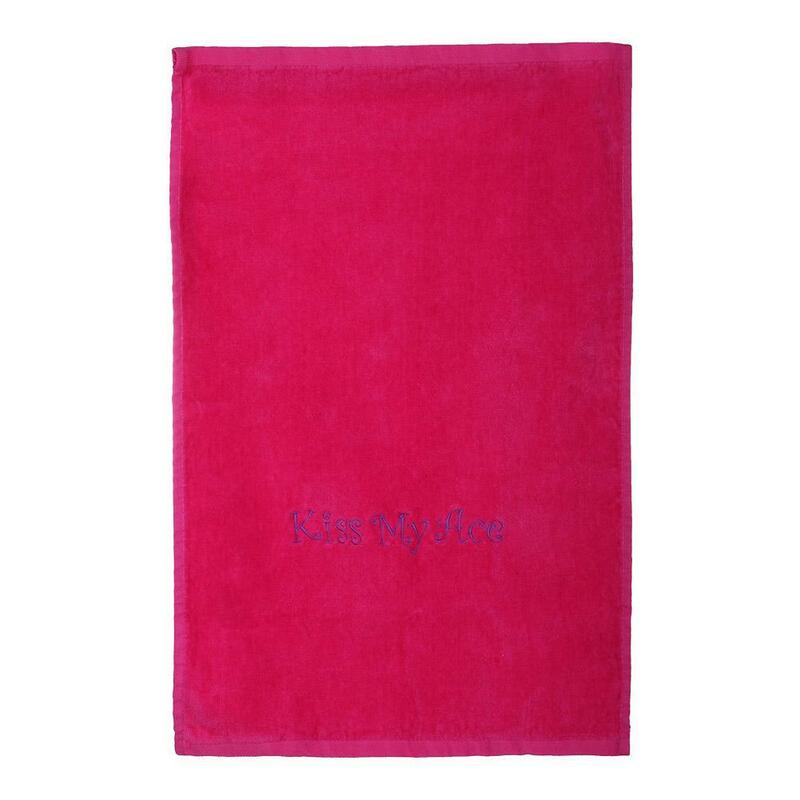 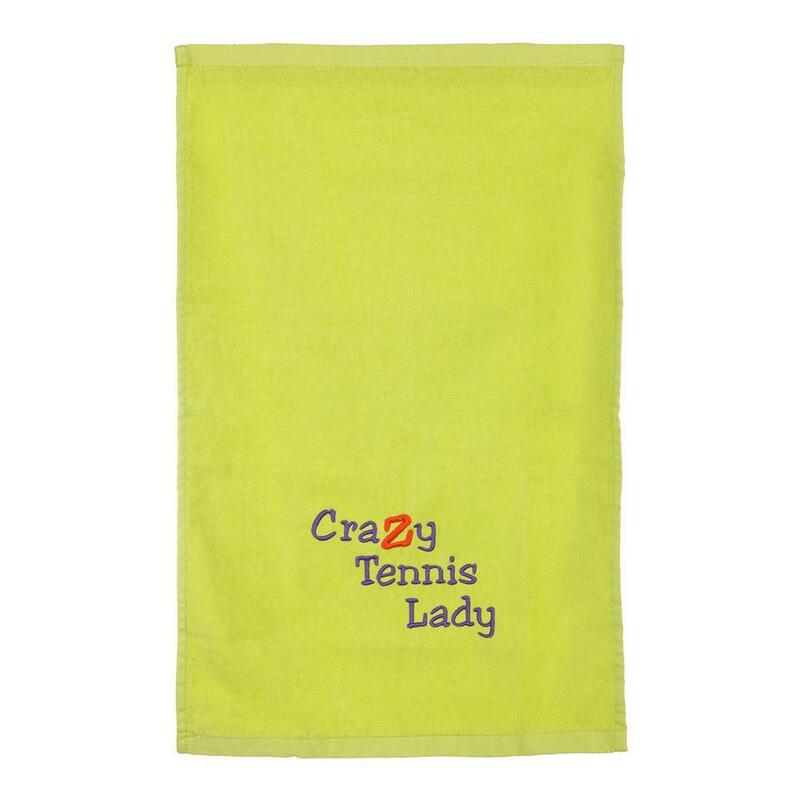 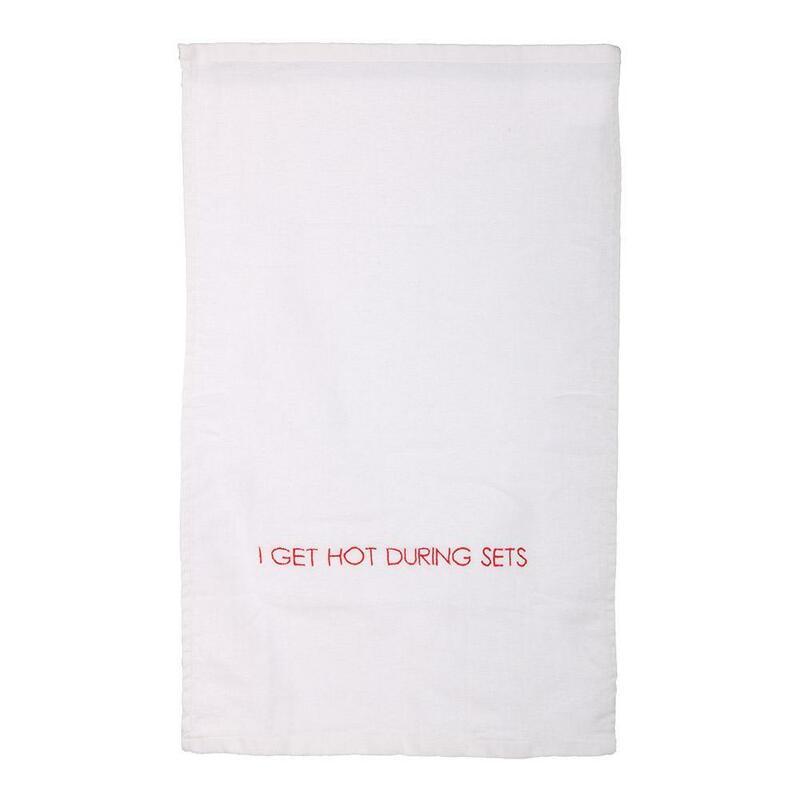 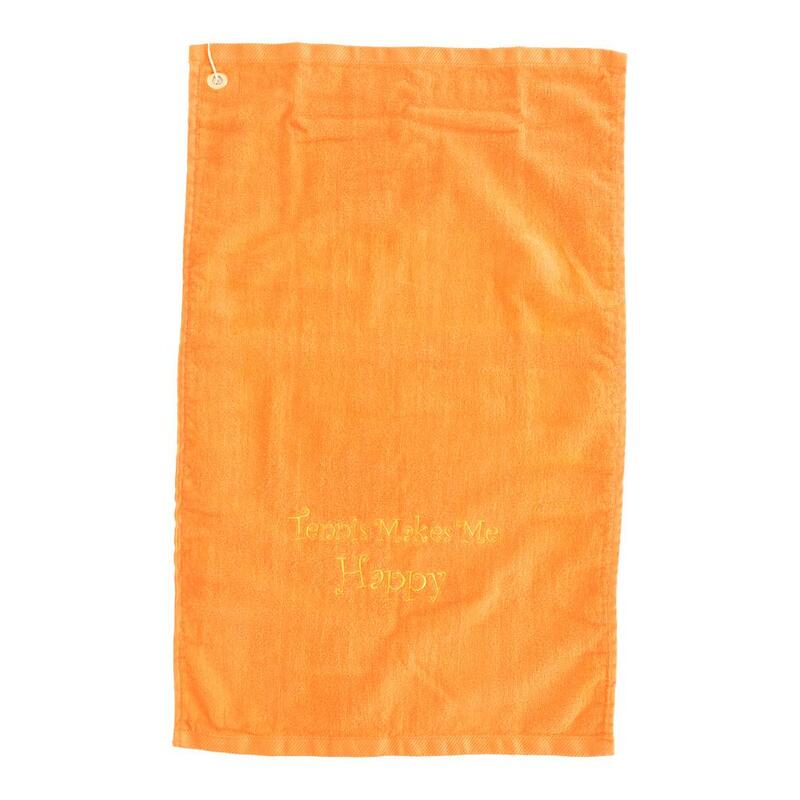 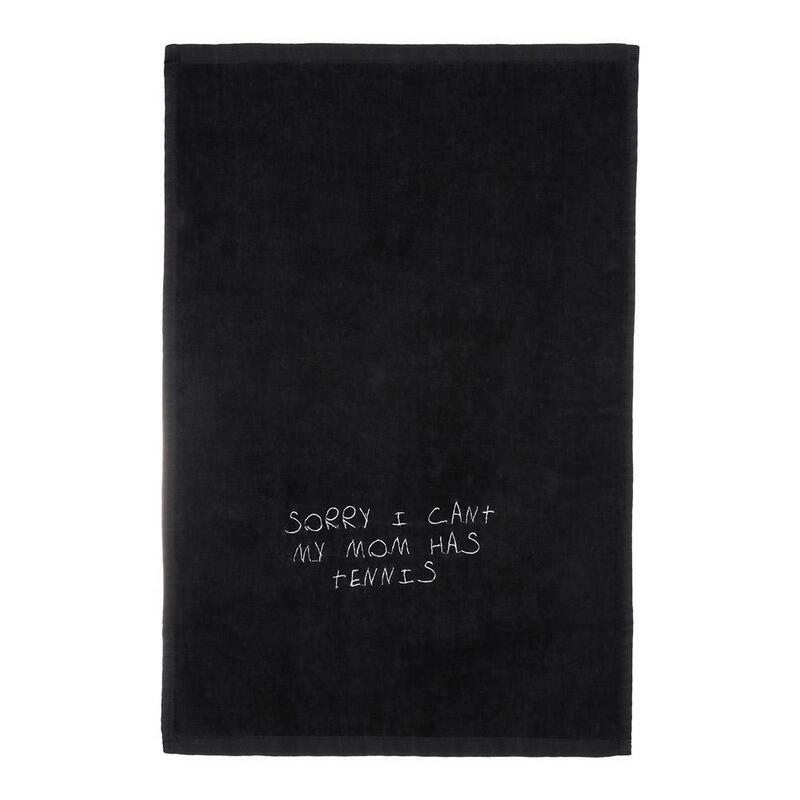 40 Love Courture offers a number of Phrase Tennis Towels with funny and original sayings, such as "The Line Means In! 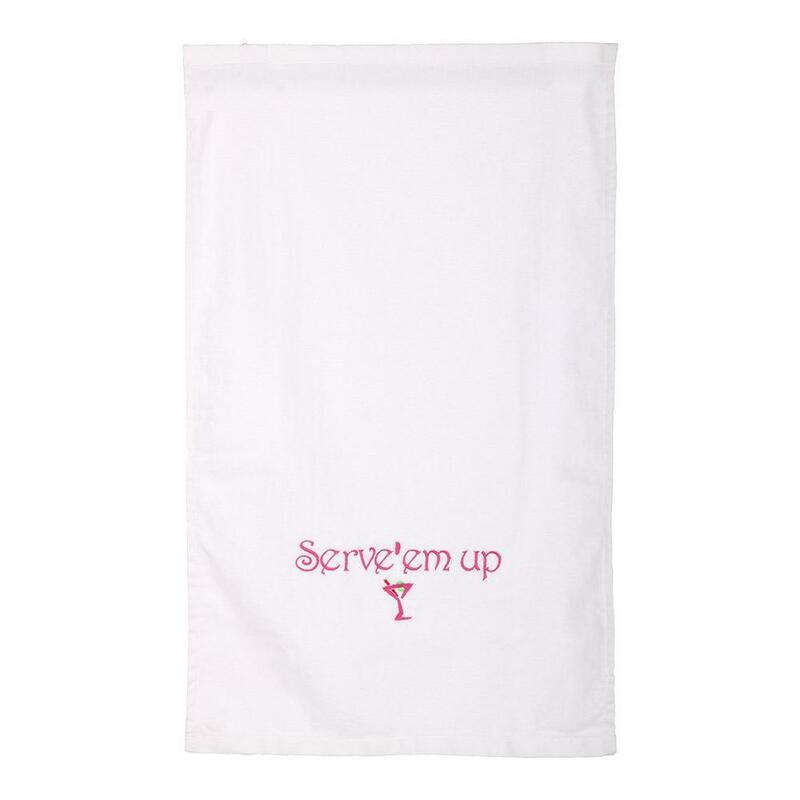 ", "Kiss My Ace", and "Serve'em Up". 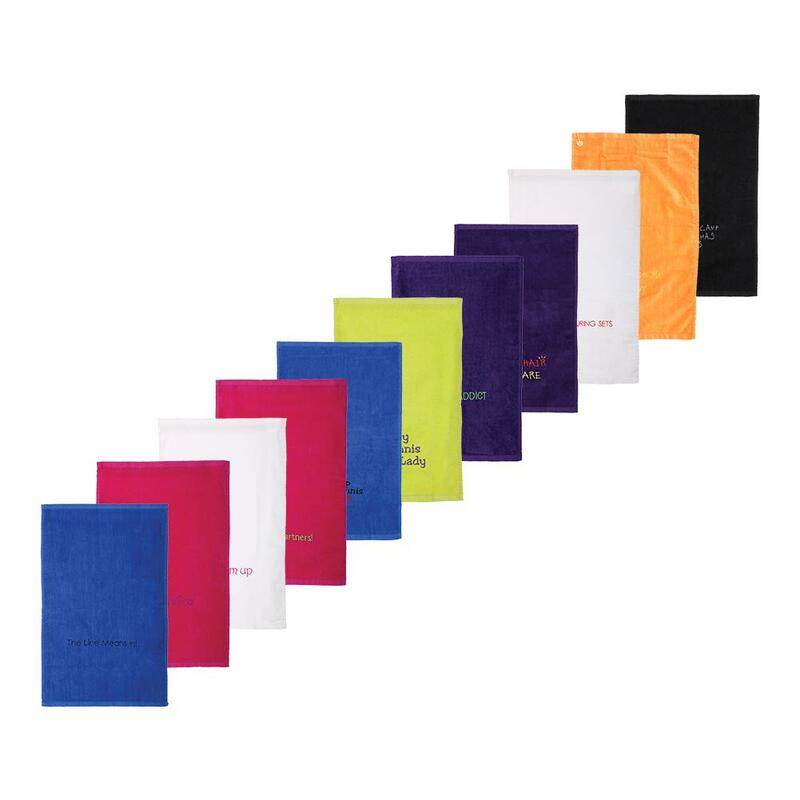 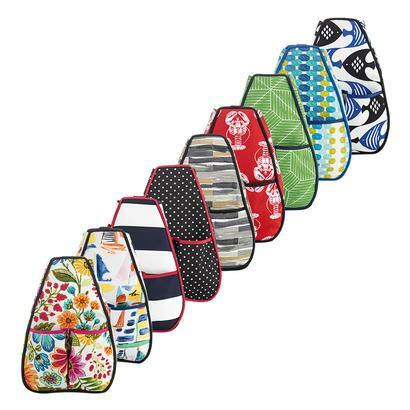 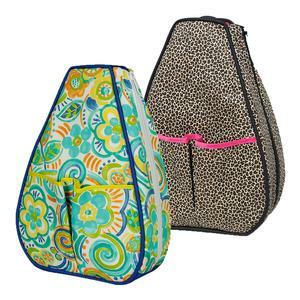 They make great gifts for friends and family members, and are even a nice addition to your own personal collection.